​The first rail service in Belize was a privately owned light railroad in the Stann Creek Valley. It was constructed by the British Honduras Syndicate, and opened in 1892. It was a mule driven tramway connecting its headquarters in Melinda with the Stann Creek Town pier in front of Sacred Heart Church. After seeing how useful this private railroad was; the colonial government began the construction of the Stann Creek Railway, Belize’s first and only passenger railroad. This railway traversed the rich alluvial soil of the North Stann Creek Valley for 25 miles from Commerce Bight Pier to Middlesex. It had detours going into the several banana farms on the Melinda Road and the Old Mullins River Road. Construction on this railway began in 1907 and continued until 1914. 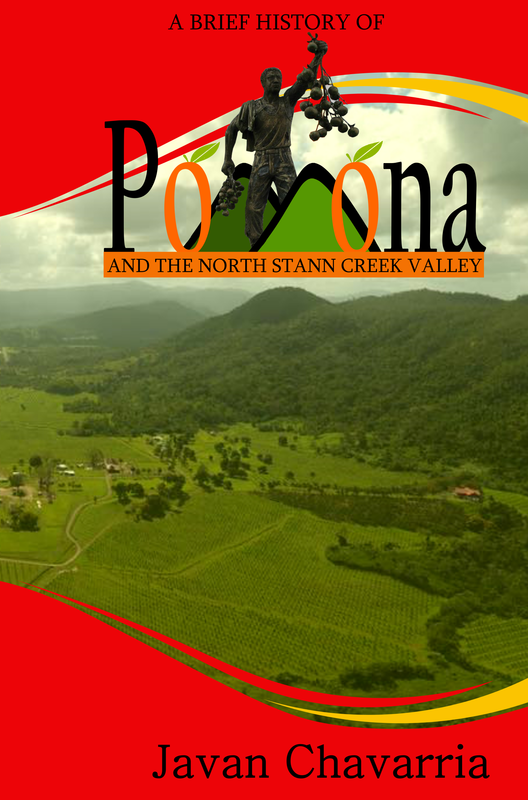 The Stann Creek Railway was important in building the banana, citrus, logging, starch and other agricultural enterprises in the Stann Creek Valley. On October 17th, 1908, the first section (Commerce Bight to Hope Creek, 9 1/4 miles) of the Stann Creek Railway was opened. On March 17th, 1909 the second section (Hope Creek to Macarono Hill, Pomona, 9 1/4 to 15 1/4 miles) was opened. And on March 4th, 1910, the third section (Macaroni Hill to Valley Community 15 1/4 to 18 miles) was opened. The railway tracks were increased to twenty-five miles on the 31st March, 1911. Most of the construction of the railway was done by immigrants from the West Indian Islands (particularly Jamaica), who came to the Stann Creek area between 1880 and 1890 attracted by the prosperity of the banana plantations in the area. These workers were the first wave of many waves of Jamaicans to come to the Valley, and many of their descendants still live in the Stann Creek Valley to this day. The railway was built from loans raised in England and was completed at a total cost of B.H. $846,140 or roughly £123,000 and way over budget. Adjusted for inflation £123,000 in 1915 would be £13 million today or BZ$ 33 million. The track was a three-foot gauge and all waterways and other depressions crossing the line, were spanned by steel bridges embedded in concrete bases. Four coal burning locomotives would haul bananas to Commerce Bight (Railroad Pier) on shipping days every week. One locomotive pulled from Middlesex, another from Mile 21, another from Mile 15 and the nearest from Hope Creek, each carrying about ten banana cars. By 1924 the production of bananas was down to 5,000 stems a week and the United Fruit Company had to wrap up operations. The government decided to curtail operations on the railway and closed down the use of the coal-burning locomotives and brought in a couple of Shunting engines that could do 8 miles an hour all out. In 1927, the United Fruit Company had contracts with the banana producers lasting a few years and they had to honor it. They leased lands to many of the Jamaicans to plant bananas. There were now only two trains per week, one on Monday and another on Thursday. The Monday or "work train" left the station in Stann Creek Town at 6.30 a.m. distributing goods and work gangs along the route and proceeded to the furthest point where it was desired to convey gangs of laborers. The Thursday or "fruit train" left the station at the same hour and proceeded to the furthest points where fruit was available. All fruit and other local produce collected are held for shipment to United States of America by the United Fruit Company’s steamers which called at the Railway Pier at Commerce Bight. In 1925, an agreement was concluded between the Government and the Tidewater Lumber Company, an American Corporation, for extensive use of the railway for the purpose of conveying their mahogany lumber from Middlesex to Commerce Bight Pier, for shipment to the United States of America. After the decline of lumber manufacturing in the Stann Creek Valley in 1929, the railroad was used for passenger cars in the 1930’s until the arrival of automobiles. The United Fruit Company used the Stann Creek Railway until 1937 and one year later it was dismantled. 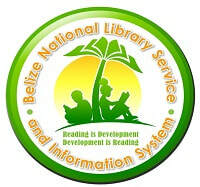 There were 8 railway lines in the history of Belize. The three major railways were The Stann Creek Railway, the Vaca Falls Railway (between Vaca Falls and the Chiquibul Forest), and the Gallon Jug Railway (between Gallon Jug and Hillbank in Orange Walk). 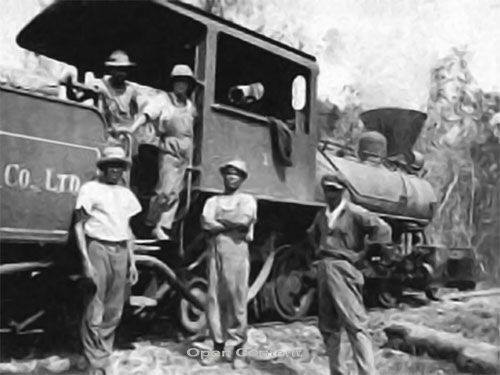 The Stann Creek railway was dismantled in 1938 and its parts were transferred to other locations in Belize as well as Jamaica. The Gallon Jug Railway was the second major railroad in the country. 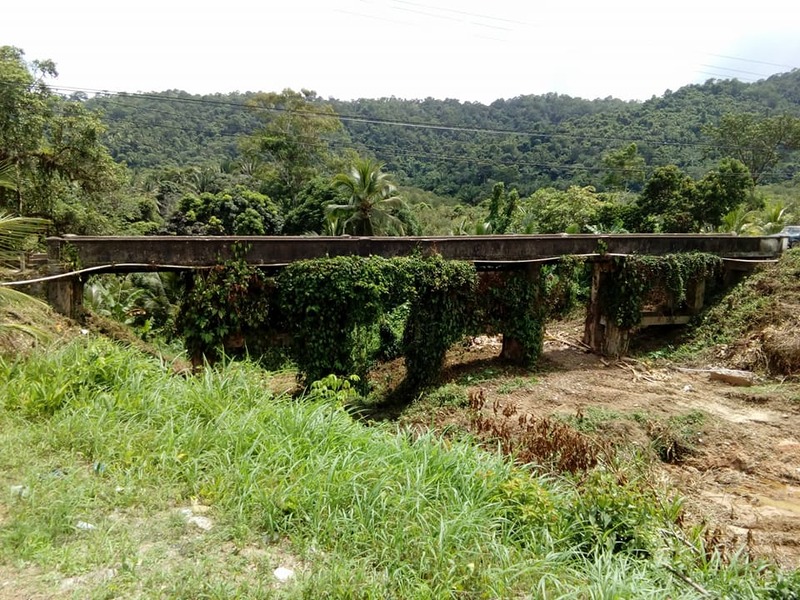 It was a logging railway owned by the Belize Estate and Produce Company, which had purchased rolling stock and track from the Stann Creek Railroad. Many of the conductors and train operators left Stann Creek to go work in Orange Walk. This railway operated for the last time in the early 1960's and trains have not been reintroduced in Belize since. Around the late 1930's, heavy trucks started to replace the rail lines to transport produce and the colonial government replaced the railway with the Stann Creek Valley Road. The road ran the same route as the railway to make use of the already existing bridges from Middlesex to the wharf at Commerce Bight . Construction on the Stann Creek Valley Road started in 1938 at the Middlesex end and it was completed in 1940. The road was so vital to the development of the country that it was built before three of the existing highways of today. The Hummingbird Highway from Roaring Creek to Middlesex was opened until 1954 and connected to the Stann Creek Valley Road. 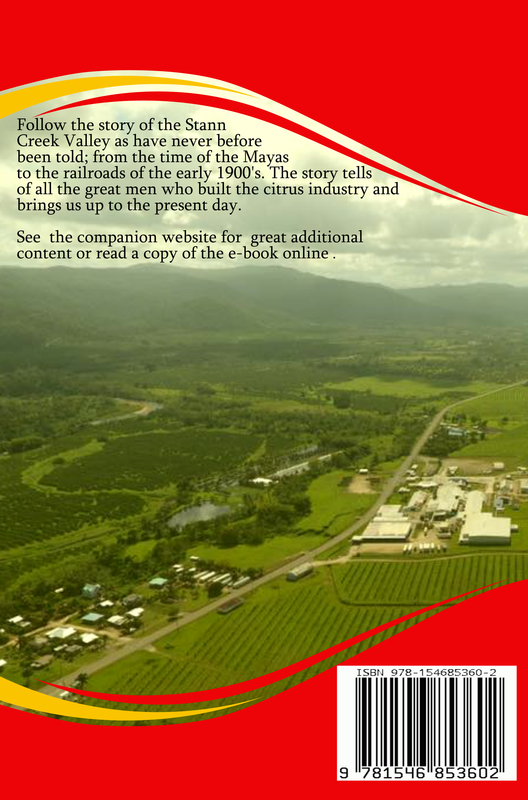 Although suited to the banana industry, the railway was unsatisfactory for the new citrus industry. In the days of banana, the trains started at the Middlesex end and moved slowly coast ward picking up the quarter green bananas, which were well suited for transport. On reaching Commerce Bight the loaded cars were discharged directly into the holds of the steamers docked alongside the Steamer Pier. The citrus industry started off growing grapefruit which is highly perishable and required that the ripe fruit to be processed as soon as possible and with the minimum of handling. The ideal is a steady transport of fruit from orchard to factory. This could not be achieved economically by the railway – which had operated at considerable loss for years. Motor haulage proved ideal for the citrus industry and has given considerable stimulus to agriculture in the Valley since the road was built to replace the railway. ​During the reconstruction of the Hummingbird Highway in the early 1990's, by Cisco Construction Company, most of the remaining tracks were unearthed and removed. A spur of the Stann Creek Railway track existed on the Old Mullins River Road towards Big Creek and during the widening of this unpaved feeder road in 1996 most of the tracks were unearthed mangled and destroyed. After the upgrade of the highway most of the narrow bridges were replaced and left as land marks. However, this was to last a short time, as during training exercises by British troops around the year 2000, the bridges like the one at Hope Creek were demolished by controlled blasting. 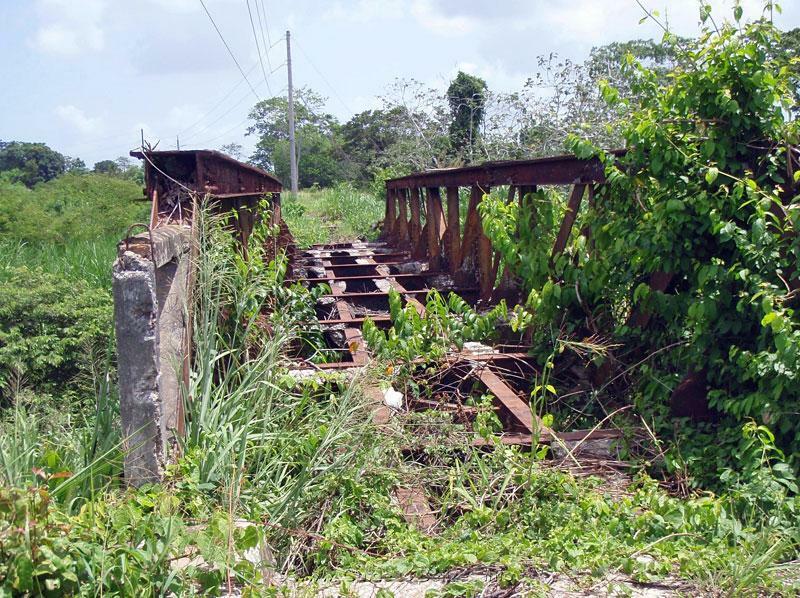 Old train bridge with definitive trestle braces still being used for automobiles at Steadfast, Belize. Today, the remnants of these old railroad steel bridges are still in evidence beside the Hummingbird Highway. A few of the bridges called the Seven Sisters Bridges that were originally built for the railroad are still presently being used on Hummingbird Highway more than a century after being built. They are narrow and allow only one automobile to cross at a time. David Rollinson in his book, Railways of the Caribbean mentioned of several other private railroads that operated in Belize in the early and mid-19th century. These primarily served the logging industry. A narrow-gauge railroad was built in the mid-1920s by the Mengel Company of Kentucky in the Vaca Falls area. This 15-mile line in the Mountain Pine Ridge ran for the last time in 1952. It is said that tracks, train engine and parts marked 1926 from Alabama are still rusting under bush on Vaca Plateau at Che Chem Ha, at the Morales family farm. 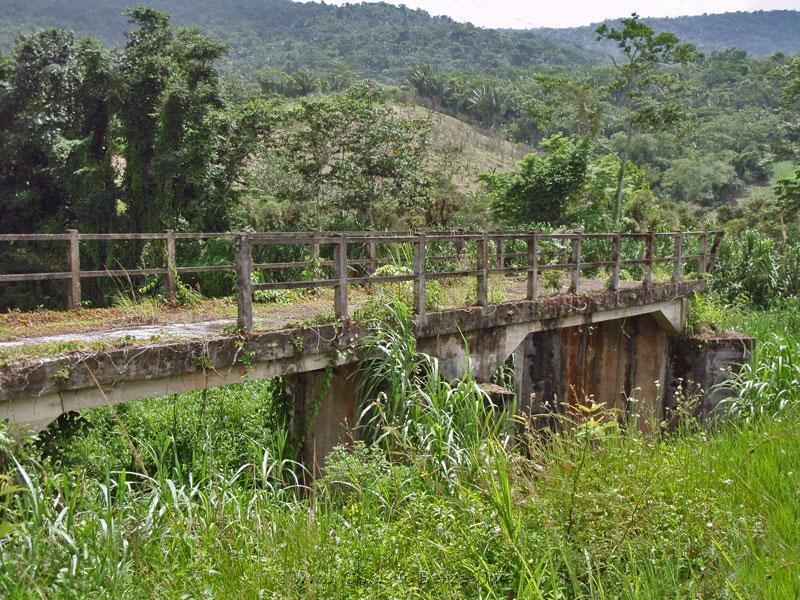 The Glikston Group of England between 1890 and 1930 built and operated a narrow gauge line between Gallon Jug and Hill Bank in Orange Walk District, a logging line that continued operation, under the auspices of the Belize Estate & Produce Co., until about 1956. According to Rollinson, for a time a diesel-powered passenger car was used on the Gallon Jug-Hill Bank line. Rollinson mentions several other short railway lines that once existed in Belize, including one near Punta Gorda, one at Monkey River, and at least two in Northern Belize. There was also a short railway in Mango Creek that transported logwood to the waterside. The train was called the Kalamazoo. However, the information on these lines, as presented by Rollinson, is sketchy at best. 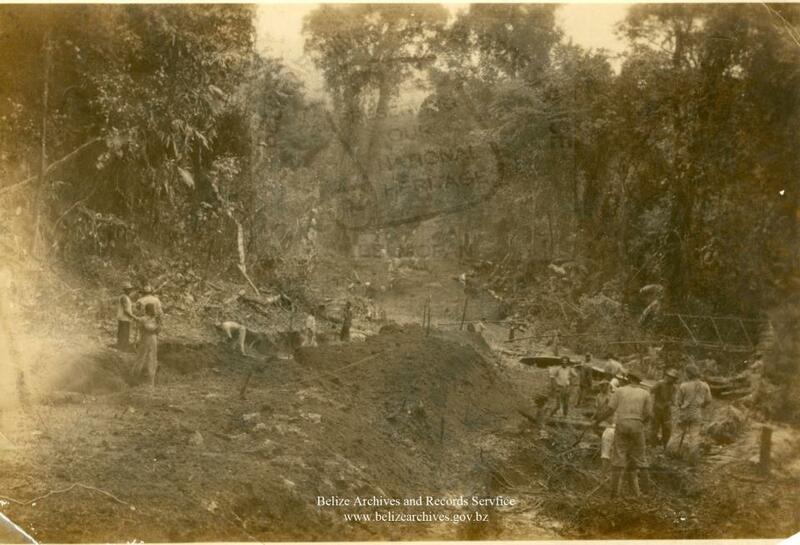 £123,000 used to build the Stann Creek Railway in 1915 would be worth over BZ $ 33 million today. Some of the old railroads were saved by locals. If you know where to look you might be lucky to get a glimpse of these tracks! The Hummingbird Highway and the Stann Creek Valley Road are used interchangeably up to Middlesex to present day. If the narrow bridges weren't blast down for practice many of them would still be standing today. And could have made for a very interesting tourist experience. Why was the Stann Creek Railway dismantled in 1938? Quarter green bananas could take quite a bit of handling and were well suited for railway transport. Grapefruit is a highly perishable fruit that requires minimal handling and are not suited for railway transport.